A blog I had started, just rediscovered it! Love the photo of Puffin, photos of beautiful flowers, and your poetry on your old blog. Thank you! Thanks so much for reading! I have been following your blog for a while now. It has some great articles and is a good read. 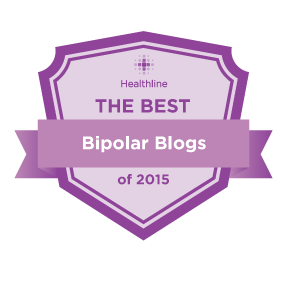 I particularly value the articles that you do on bipolar and other mental illness. Recently we (a fellow RN and I) started a blog on all aspects of mental illness, and thinking in general. I am in neurology and she is a psychiatric nurse. We would like to reach out to as many people as we can, would you consider show-casing our blog perhaps? I think it blends in well with what you have to say. I found you in my “Pending” folder. Thank you so much for reading and liking my blog! I appreciate it very much. I just posted a post about your blog. It looks so good, I really liked it! And I will continue to read it from now on 🙂 I hope this isn’t rude but, I wonder if you might return the favor? 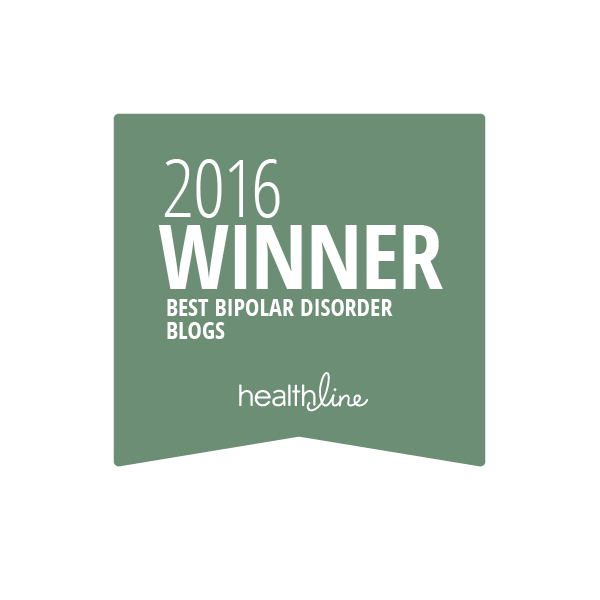 The link is https://bipolar1blog.wordpress.com/ Thanks a bunch! I look at the name of your blog and it looks like it says we r nsane… just wanted to point out that that’s what I see. Well… it’s meant to be a play on words. “we RN sane” -yes we are nurses …, but “we r nsane” because we are all have a little insanity, right? Do you not like it? It’s not meant to be insulting, its meant to be a little tongue in cheek and a little bit honest. After all, we all have our own personal histories, how else would be relate? I see that, I guess since I have bipolar 1 and sometimes people call me insane, so I am a little sensitive about it. But I see what you mean by the humorous side. And THANK YOU for the lovely writeup about my blog on yours! So happy to know you. Awwww thank you so much! Going there right now!